Best garden shed design software from CAD Pro lets you save time and money when designing and building your garden shed plans. Outdoor garden sheds are a popular solution for storage needs or a sheltered place to work on any outdoor project such as potting plants or maintain outdoor tools. CAD Pro provides easy-to-use design tools and features so that anyone can quickly design any type of garden shed. There is no limit to the variety of styles, shapes and sizes you can design with CAD Pro. CAD Pro also includes pre-designed outdoor kitchens, shade arbors and detached garage/shop plans free of charge. It’s as easy as one-two-three when working with CAD Pro’s free do it yourself plans! Quickly add greater resale value to your home when adding any of the free CAD Pro do-it-yourself plans. Share your garden shed plans and designs with clients, contractors or friends and family using Dropbox®, Google Drive™, OneDrive®, and SharePoint®. Export files to Microsoft Word®, Excel®, and PowerPoint®. Simply open any of the free do it yourself plans, then customize them to fit your specific needs. Quickly print your plans or email them to your favorite contractor. 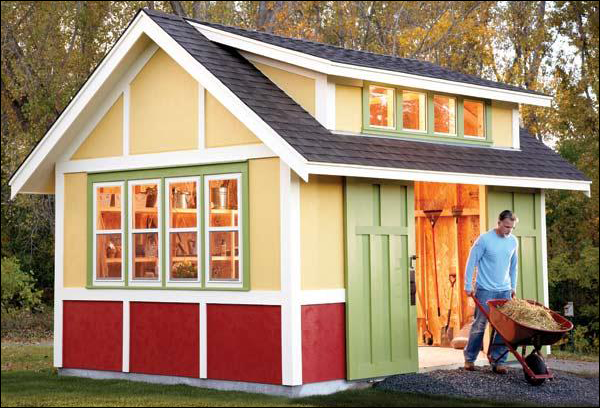 This is one of the easiest ways to start building your garden shed or any other home improvement project. Sketch your garden shed ideas on a piece of paper, and then scan it. Now open your scanned sketch in CAD Pro and it becomes a traceable template that you can easily modify for your specific garden shed plans. Best garden shed design software with popular architectural drafting tools. Quick and easy point and click architectural drafting tools allow you to quickly create any type of floor plans, house plans or garden shed plans. These easy to use design tools are great for any kind of garden shed drawings. Quickly create precise garden shed blueprints with a few simple clicks. When creating garden shed blueprints that require precise dimensions, let CAD Pro take the work out of the process. CAD Pro’s “Smart Dimension” tools will automatically create all your garden shed blueprint dimensions with a few simple clicks. Cad Pro’s easy garden shed design software includes presentation features. CAD Pro works with Microsoft Word, PowerPoint, Excel, and other Windows® programs. Quickly insert any blueprint you have created into any Microsoft Office® document. CAD Pro’s award winning software has helped thousands of homeowners, remodeling professionals, builders and contractors plan and design all types of garden shed plans. CAD Pro is used by NARI professional remodelers and contractors. 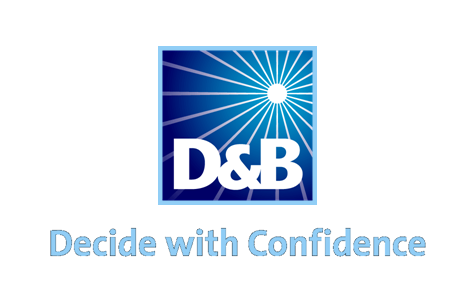 CAD Pro is also used by NHBA home builders and contractors.